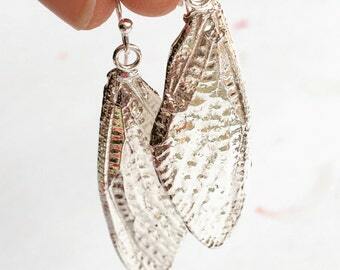 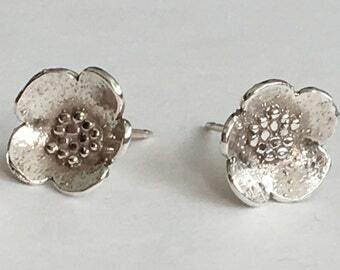 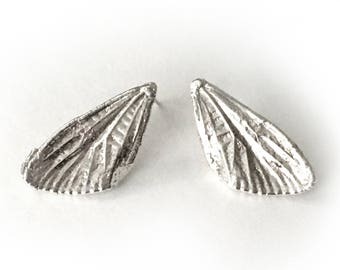 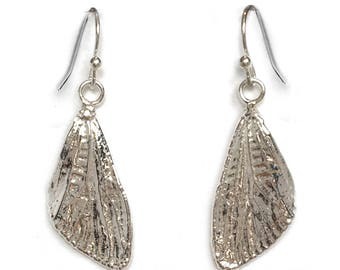 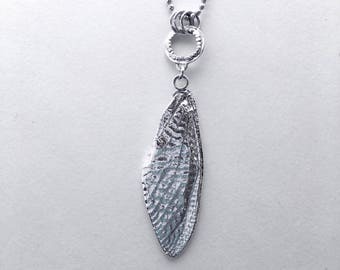 This listing is for 1 pair of earrings: Beautiful and lightweight, these drop earrings are made with sterling silver granulated blossoms and sterling silver wire. 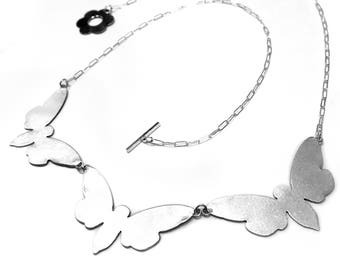 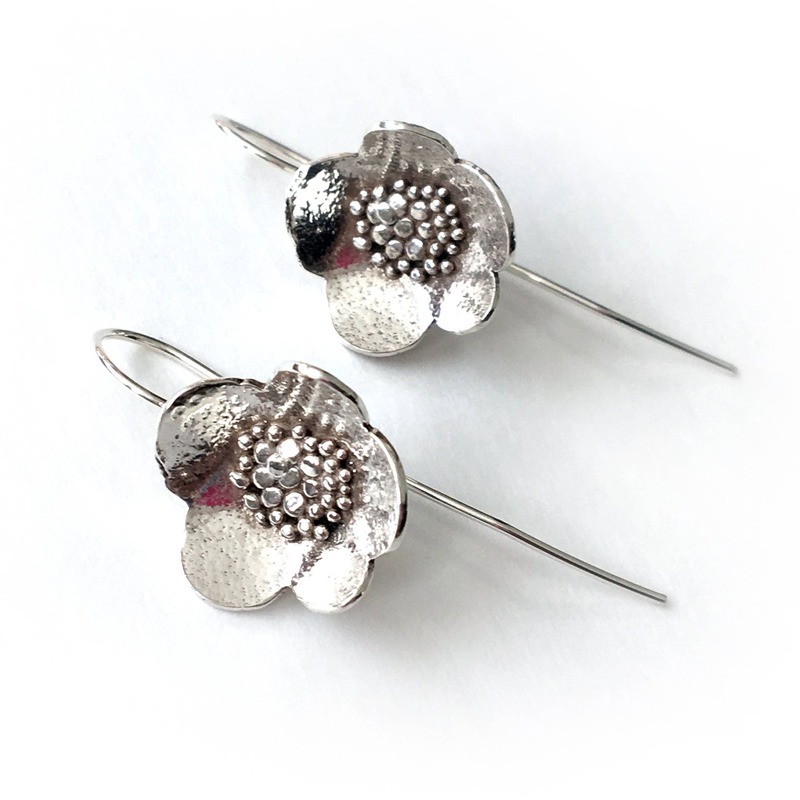 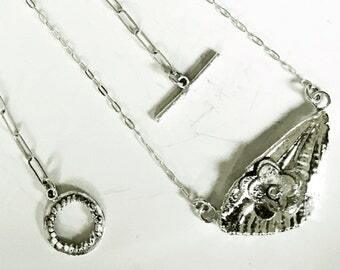 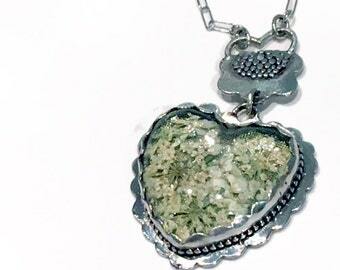 The fleurettes are dapped and made of solid silver with hammered granulation in the center. 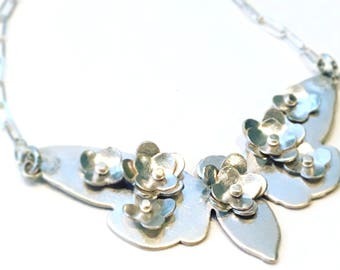 The backside of the flower is soldered cleanly, permanently securing the blossom and ear wires in place. 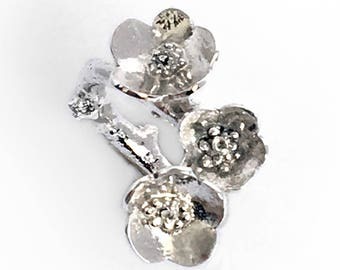 For any lover of cherry blossoms, or petite flori, this makes a very nice gift.